I promise this is the last bit of shop news for the rest of the year! 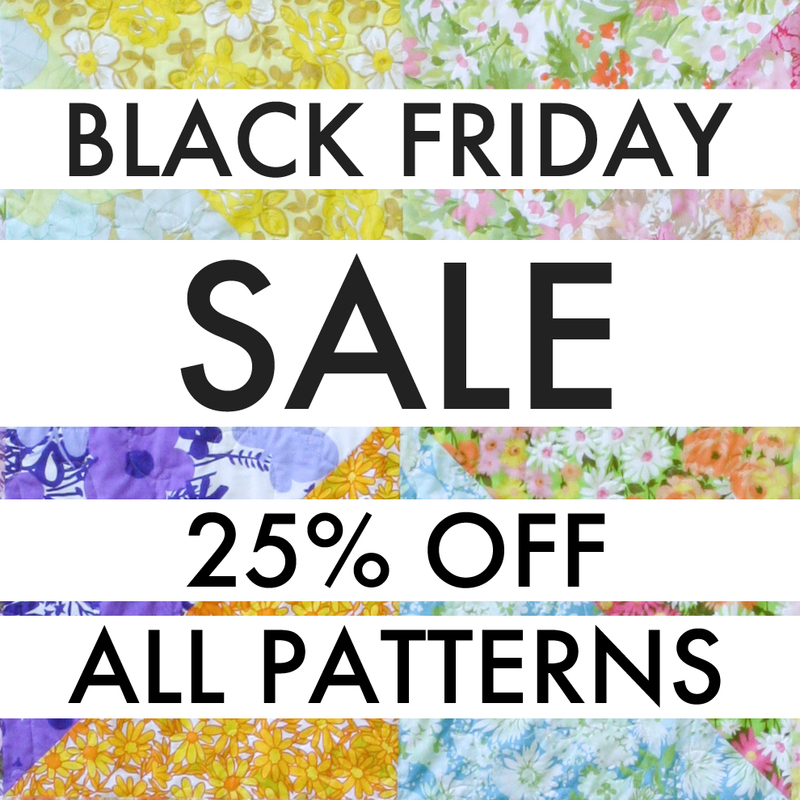 It's time for my annual Black Friday Pattern Sale! This year, I'm making things easier for you and me by skipping the coupon code, all patterns are already marked down 25%! Sale will run from today (11/24/17) through Monday (11/27/17).